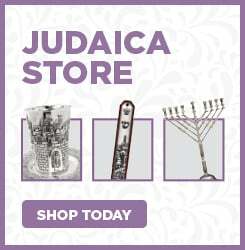 Please RSVP by filling out this form and let us know when you will be joining us throughout the Holiday. This is an invitation and you are invited, we just like to be properly prepared and this is how you can let us know! See you soon! 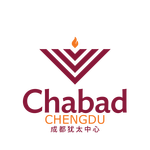 The Chabad Jewish Center in Chengdu welcomes all Jews from all walks of life and wherever they are from! Help us help you by helping to cover costs for the meals you are partaking in during this holiday. We suggest $36 per meal and $18 for backpackers, students and children. But of course, no one will be turned away due to lack of funds.